Everything including normal wear and tear, dental decay, and accidents can leave a smile looking and feeling far from its best, but when the people of Woodstock need a little help putting their smiles back together, they can always turn to Dr. Haren Patel at Dream Dental. Using the most advanced technology and materials, Dr. Patel can make even the most damaged (or missing!) tooth look like new again, restoring confidence and function to a smile at the same time. Are you ready to have your complete smile back? If so, contact us today. 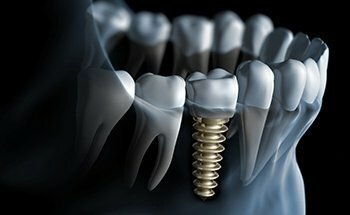 Dental implants are the premier tooth replacement solution available today, and with Dr. Patel, you can get a beautiful, custom-made restoration to make your missing teeth a thing of the past. Whether you are missing a single tooth or need a full denture, he can help you reclaim your smile! A dental crown gives our team the ability to repair large cavities, hold together weakened teeth, and even cosmetically enhance a tooth all with a specially designed “cap” that fits over the top of it. With it, we can give a tooth back its original appearance and strength using just one treatment. 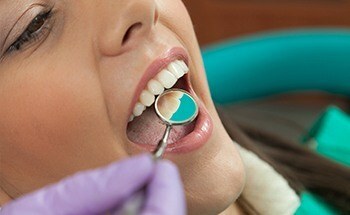 Crowns can even be used to form a bridge to close the gap left by a missing tooth or a few in a row. Tooth-colored fillings allow us to repair small cavities and slightly damaged teeth in just one appointment, but they also have a distinct benefit compared to traditional silver fillings—they don’t negatively affect the appearance of a tooth. 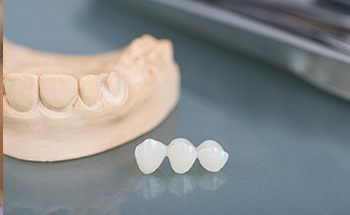 These fillings are made of a composite resin material that we can color-match to a patient’s enamel to make the restoration virtually invisible within the mouth. The resin even bonds directly to the enamel, allowing us to better preserve more of a tooth’s natural strength while repairing it. 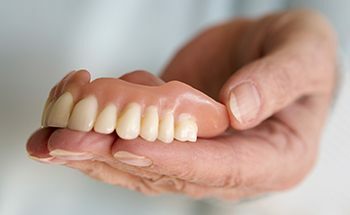 Full and partial dentures have been used for generations to help patients with multiple missing teeth, and at Dream Dental, they are now better than ever. Whether you are missing just a few teeth or an entire mouthful, our team can provide you with a custom-made prosthetic designed to help you eat, speak, and smile with complete confidence again. You can even get an implant-retained denture to give you a fit and a look you’ll always be able to trust. When a tooth has experienced an extensive amount of decay or trauma, this can expose the delicate internal nerve to bacteria that leads to an infection, which as you can imagine, can cause quite the toothache! 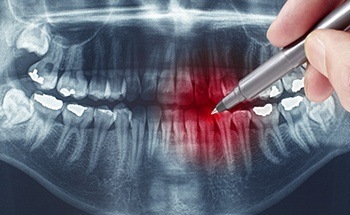 Fortunately, we can fully relieve this kind of pain and save a tooth in just one visit using root canal therapy. 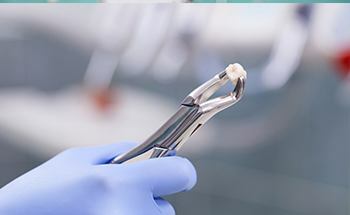 We’ll simply remove the infected tissue, clean and sanitize the inside of the tooth, and then top it with a restoration so it can feel, look, and function like normal for many years to come.